I along with over 4300 other readers, I loved this book. This was a big surprise to me. I’m not much for walks down memory lane. However, this is a beautiful book. I finished this book in one day. Of course I accomplished nothing else. This book brought back memories of another time, another conflict, and another young man far from home who wrote beautiful letters. 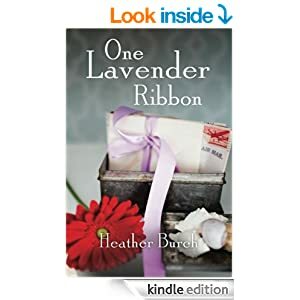 The readers who just didn’t “get” One Lavender Ribbon are quite lucky, because, like the character Will, I doubt they understand war. I hope they never do. 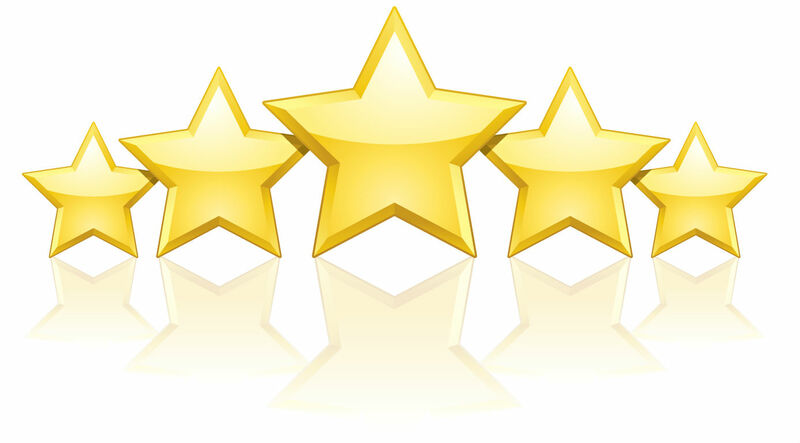 This beautifully written book gets 5 stars from me.